The FusionReactor JDBC Driver Wrapper is delivered as an integral part of the FusionReactor product, and is located within the fusionreactor.jar file, which is installed during the FusionReactor setup process. In order to use the driver with ColdFusion applications, you need only to alter the Data Source definition within the ColdFusion administrator. Wrapping or Adding a New Datasource? If you are wrapping an existing datasource, you should continue to follow the instructions in this section. If you are starting from scratch, skip ahead to “Creating a New Wrapped Datasource in ColdFusion”. This guide walks you through locating the JDBC URL of your data source in ColdFusion and then wrapping them using the ColdFusion wrapper. In the ColdFusion Administrator click on Server Settings in the table of contents, then click on the Settings Summary link. Locate the section with the heading Database & Services and the table with the name Database Data Sources. Locate the JDBC URL of the datasource that you want to wrap with a FusionReactor wrapper and then copy it or write it down. Click Data and Services and then click on the Data Sources link. Add a data source name. This page walks you through locating your Macromedia (DataDirect) ColdFusion Drivers and wrapping them in the FusionReactor wrapper. 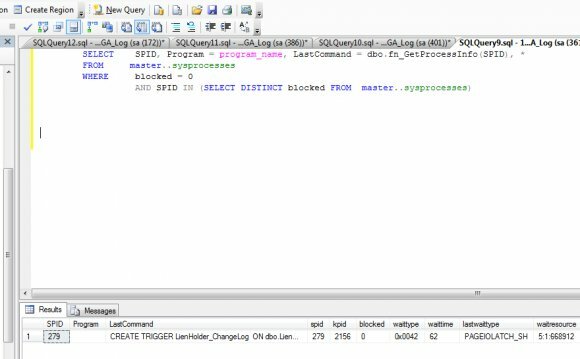 The page is broken down into 3 sections, the first walks you through finding your JDBC URL for the data source, the second walks you through wrapping it and the last one gives you an example. Click on the Add button, you will be presented with more text input fields. In the field titled CF Data Source Name enter a name for your data source. Enter 'FusionReactor' in the Driver Name field. Select an appropriate username and password values in their respective fields. Below are two screen shots, figure 1 covers stages 1 to 4 and figure 2 covers stages 5 to 11. After submitting this form, ColdFusion will immediately test the connection and provide any necessary feedback in the ColdFusion Administrator. If the FusionReactor JDBC Driver Wrapper detects any problems with the underlying wrapped driver or with its own options, it will also provide feedback in the same way. Any exceptions generated by the FusionReactor JDBC Driver Wrapper are prefixed with an exception ID number, which may be used to look up more information. When running as part of J2EE/ColdFusion, and if the FusionReactor JDBC Driver Wrapper detects a running FusionReactor application, any queries run during the course of the request will be reported to FusionReactor for inclusion in the user interface, where appropriate. The original data source was an MS-SQL Server with the database database name'testdb', after being wrapped by the FusionReactor wrapped it is now called 'MyDataSource'.